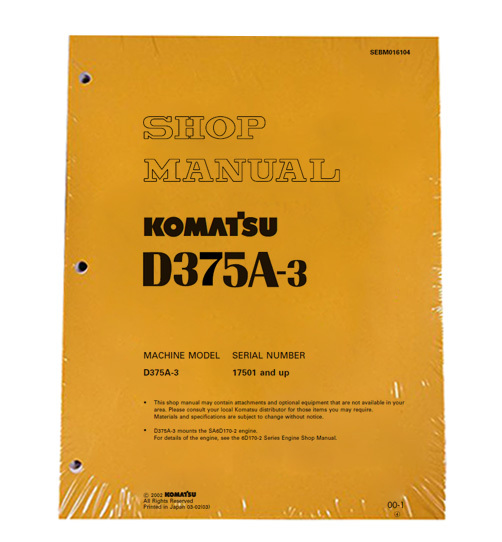 Brand New Komatsu D375A-3 Series Dozer Service Shop Repair Printed Manual. 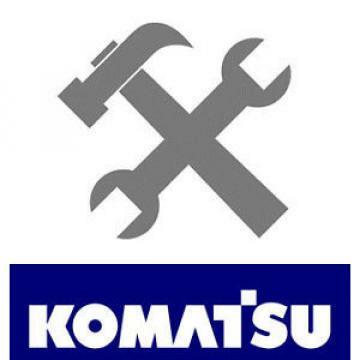 The Service shop repair manual offers detailed servicing instructions and will give you complete step by step information on repair, servicing, preventative maintenance & troubleshooting procedures for your Komatsu Dozer. This comprehensive service manual features photos and illustrations along with step-by-step instructions that will guide you through the entire repair process .